There’s so much going on in life right now that’s it’s easy to feel stressed and overwhelmed. 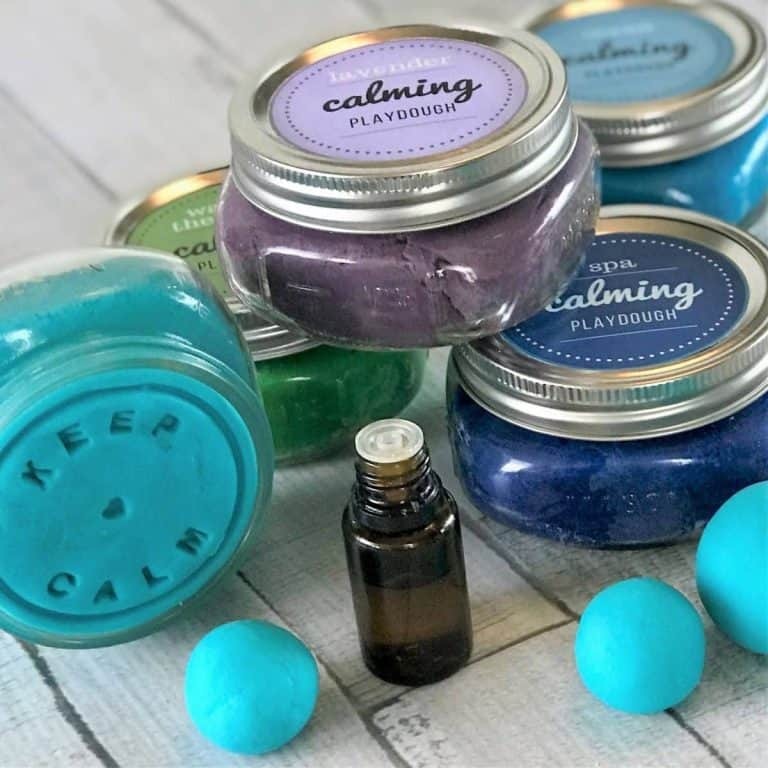 And a new favorite way for me to calm down, get balanced, and grounded is this Essential Oil Relaxation Rub. 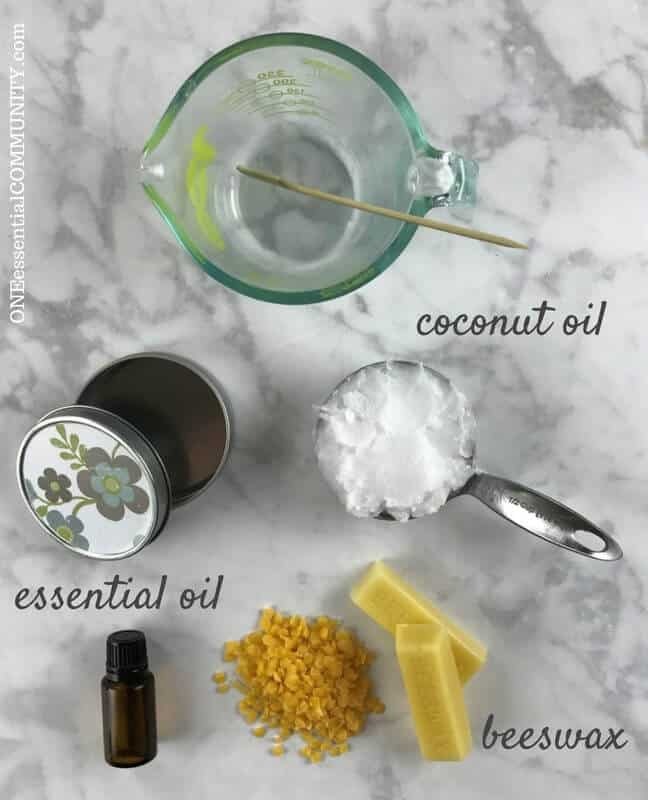 There are only 3 ingredients, but it works great for me. 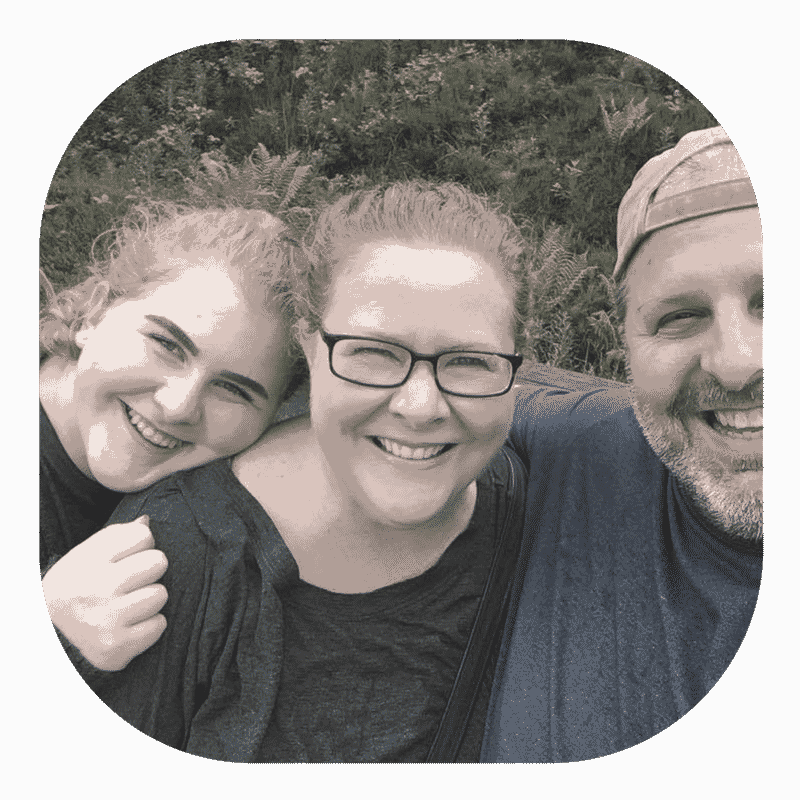 I hope it works great for you, too! 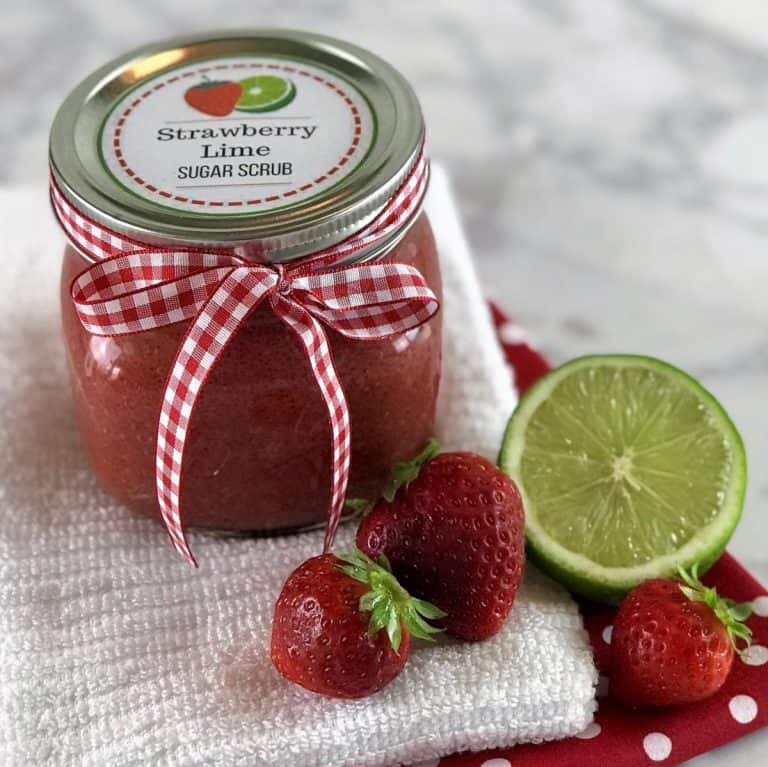 After you try it, please leave a comment below and let me know how it worked for you and any tweaks you may have made to the recipe. 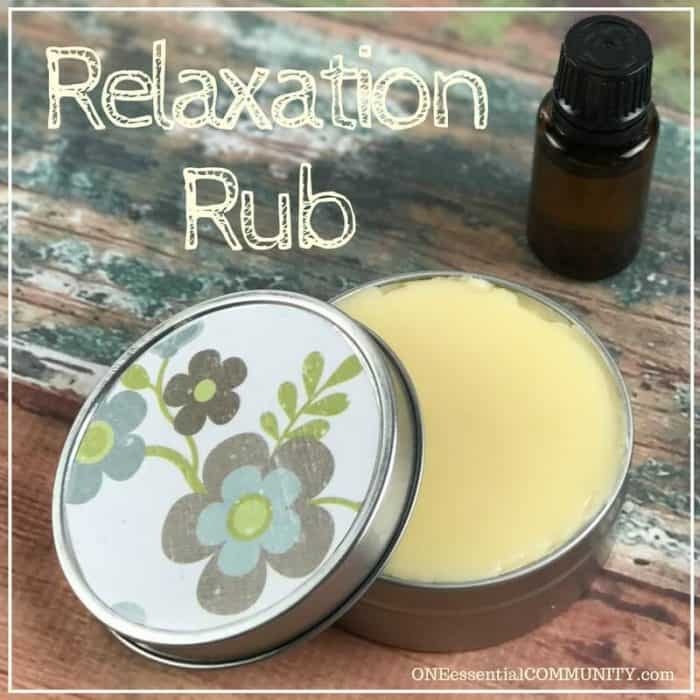 What’s in this Relaxation Rub? 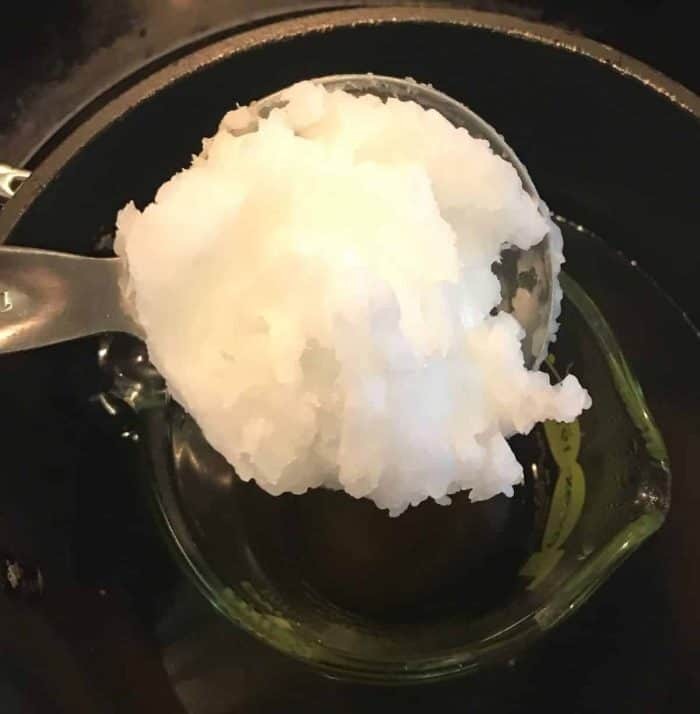 coconut oil – Acts as a carrier oil to dilute the essential oils. 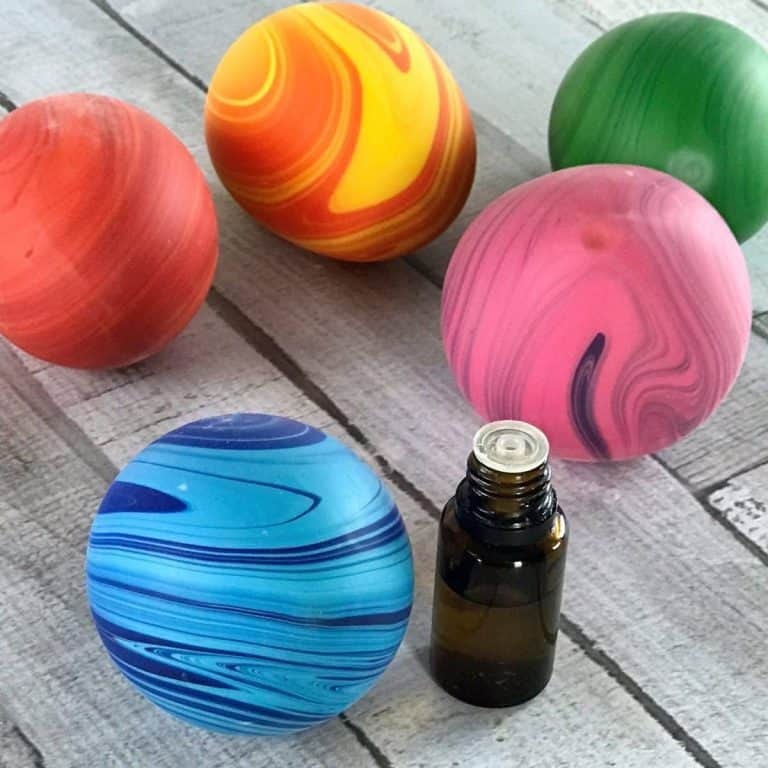 Diluting essential oils when used topically is beneficial because it both (1) makes it safer (less risk of skin reactions and overuse sensitivity) and (2) increases the effectiveness of the essential oils by slowing evaporation and improving absorption. 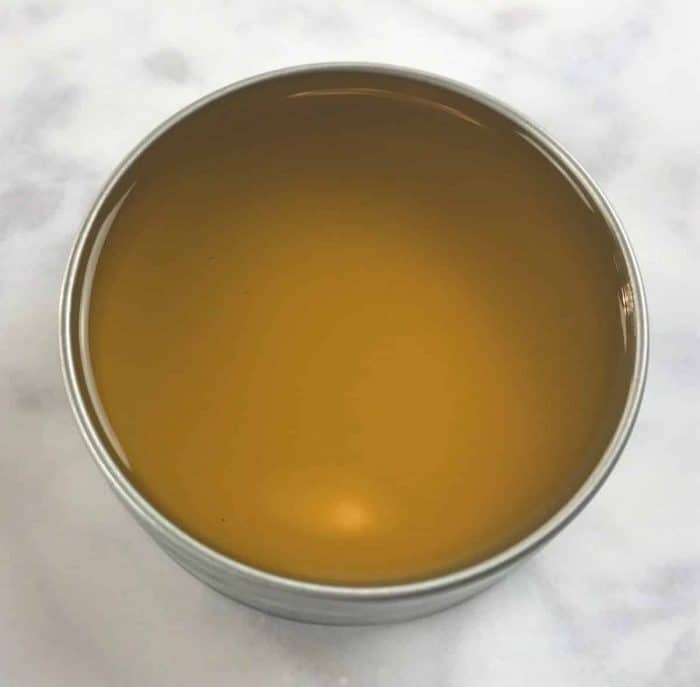 beeswax – Beeswax performs two functions in this rub: (1) it soothes, protects, and nourishes skin and (2) raises the melting temperature – coconut oil melts at 76 degrees F, so without the beeswax on a warm day, this rub would completely liquefy. 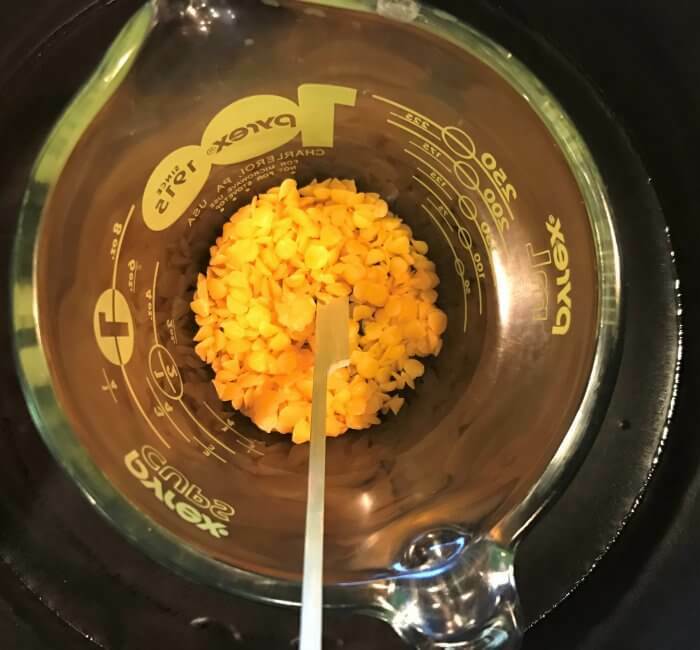 Beeswax has a much higher melting temperature (144 degrees F), so adding a little beeswax helps to keep the rub at least somewhat solid in warm weather. frankincense essential oil – Frankincense oil has a warm, earthy scent that is slightly fruity and sweet. Frankincense promotes deep positive and grounding feelings as well as a true sense of purpose. It also helps to calm and collect your thoughts. 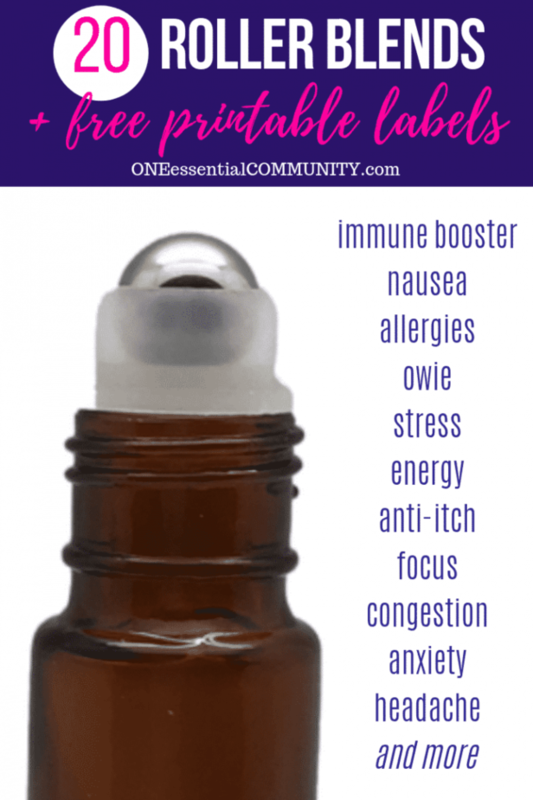 lavender essential oil – Lavender has a sweet, floral, slightly herbal scent. Lavender is calming and soothing. It slows activity in the nervous system to promote relaxation, lift mood, and improve sleep quality. 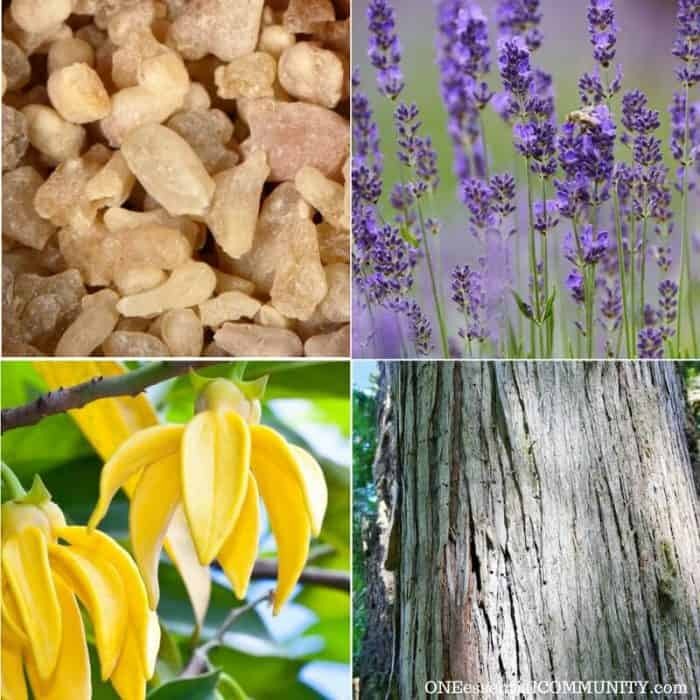 ylang ylang essential oil – Ylang ylang has a rich, floral romantic scent that is calming and soothing. Ylang ylang helps release anger and frustration. cedarwood essential oil – Cedarwood has a warm, woodsy and slightly sweet scent that stabilizing & grounding. Cedarwood helps to release the past so we can let go. Cedarwood works in the brain to stimulates both the limbic region of the brain (which is the center of emotions) and the pineal gland (which releases melatonin to help calm and regulate the circadian rhythm for restful sleep). 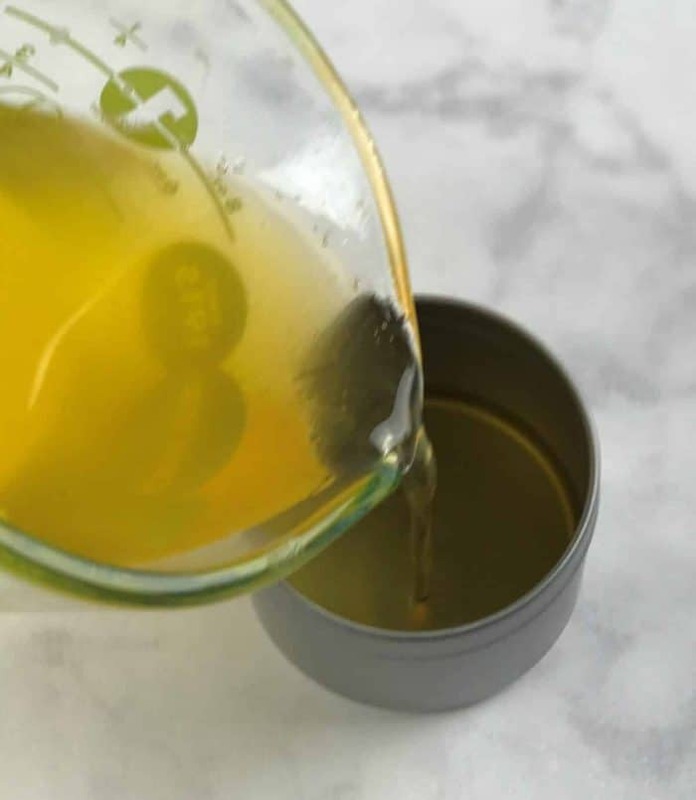 sweet (wild) orange essential oil – Orange oil has a bright, fresh scent that is uplifting. It promotes a sense of peace and harmony, as it eases anxious feelings. And as an adaptogen, orange essential oil helps balance mood by recognizing what the body needs at the given moment. 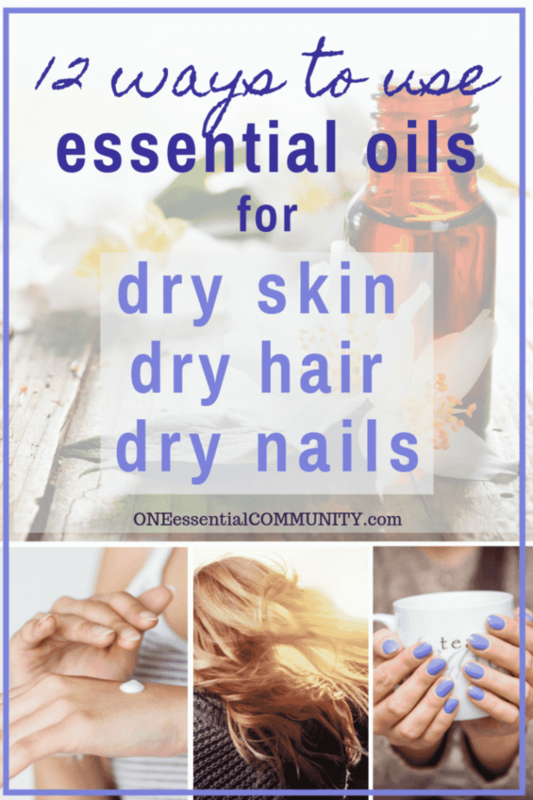 It can adapt to be both energizing and calming, depending on what your body needs. 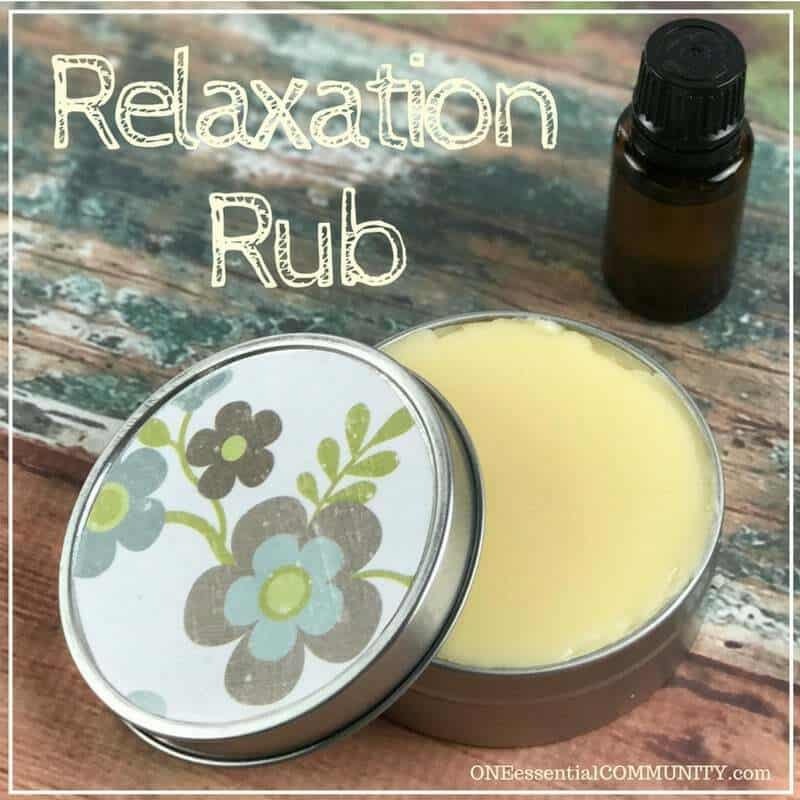 How to Make Homemade Essential Oil Relaxation Rub? 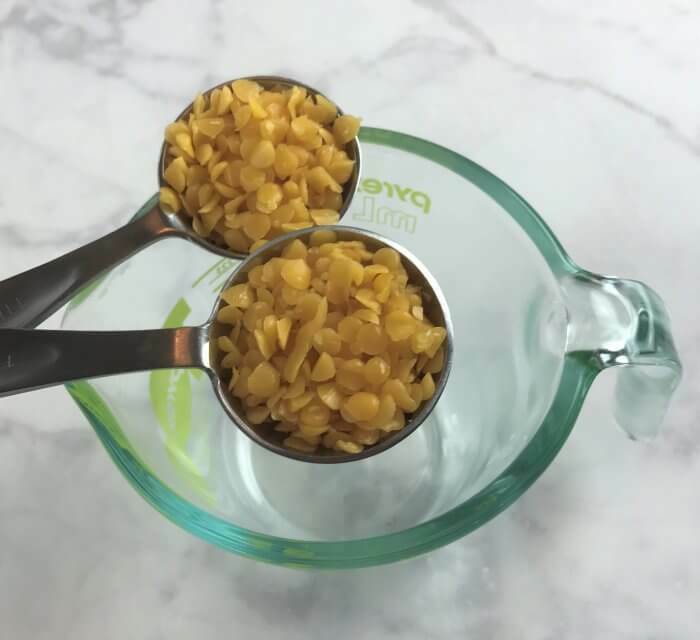 step 2: to melt beeswax, put the heat-safe glass bowl/measuring cup into a pot of simmering water. 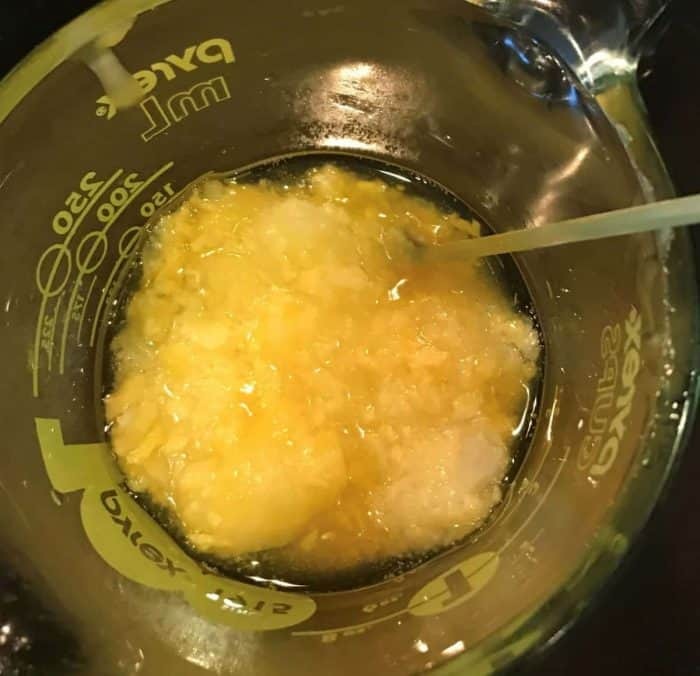 Melt beeswax over medium heat. Stir occasionally. It will take about 15 minutes to melt beeswax. 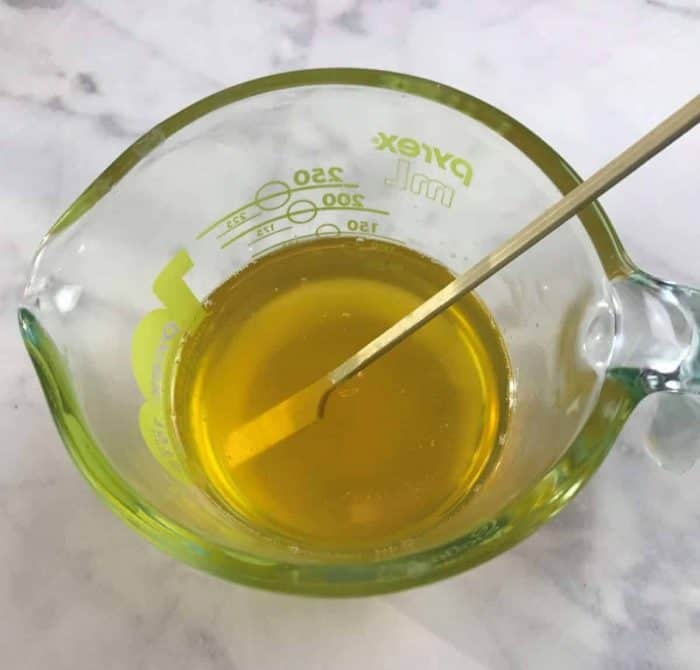 Make sure beeswax is completely melted, otherwise the beeswax might partially re-solidify, making the relaxation rub grainy. step 5: once completely melted, remove the beeswax and coconut oil mixture from the heat. Allow it to cool for a few minutes. 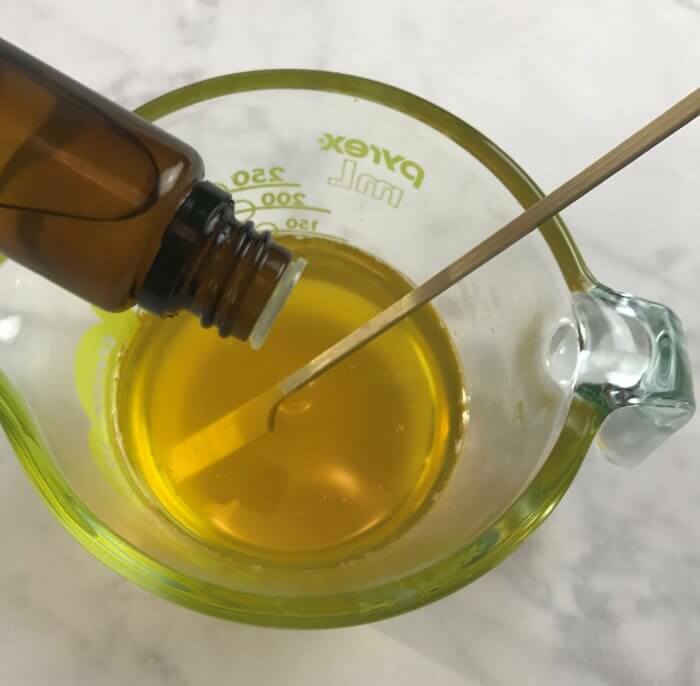 note: this is a lot of drops of essential oil (50 to be exact), but because it is being diluted in 1/2 cup of coconut oil, it is only a 2% dilution. 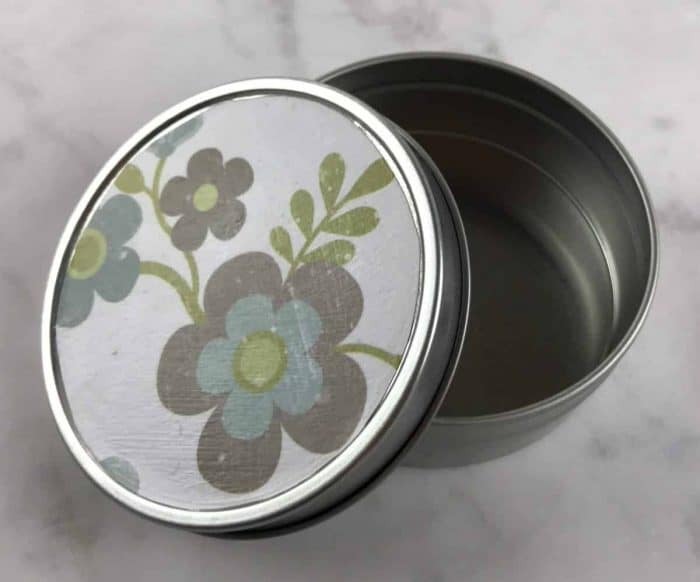 step 9: Allow the relaxation rub to cool and solidify completely before putting the lid on (this might take a few hours to harden all the way through) You can put it in the refrigerator to speed this step up. 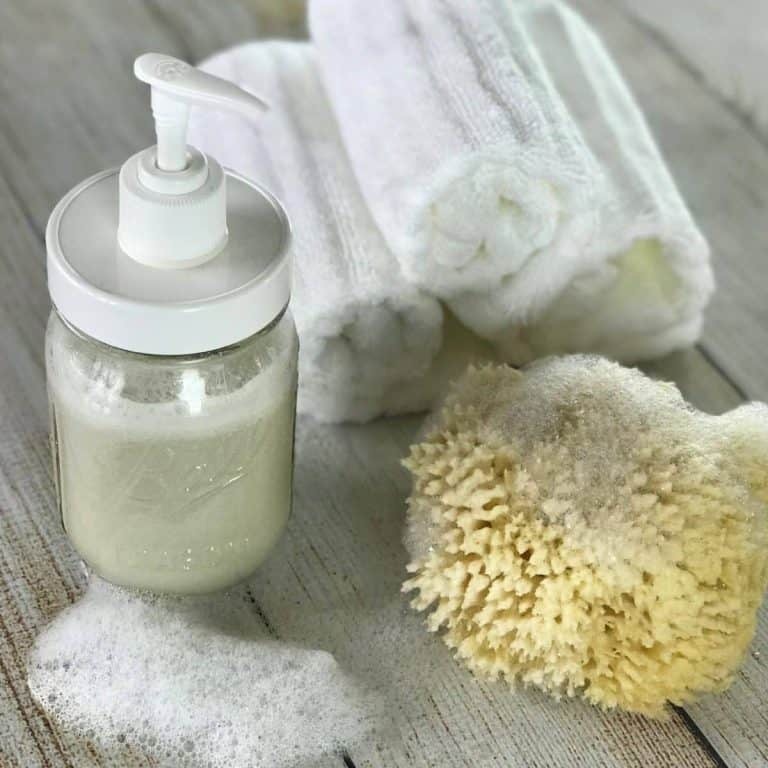 How to Use Essential Oil Relaxation Rub?